Man, oh man, oh man. Y’all. I’ve found it. The fruit of life. My everlasting love…The Elephant Pants. 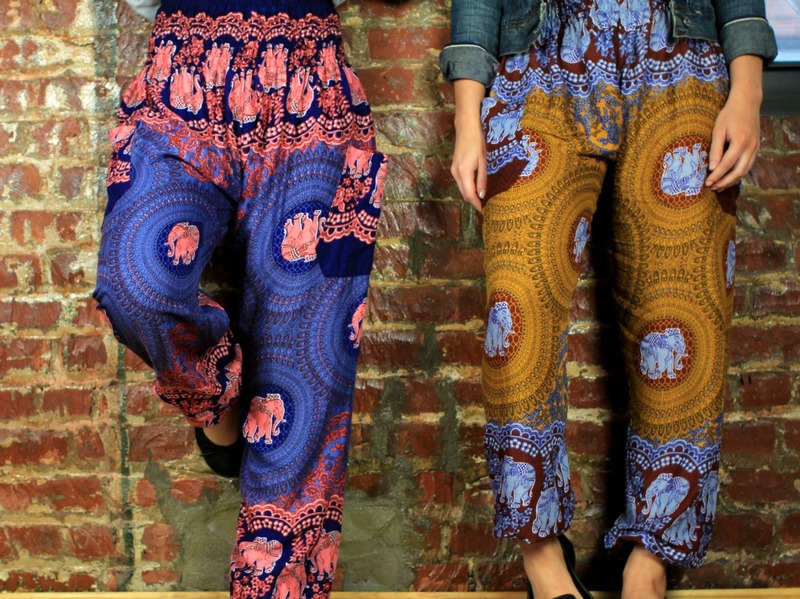 First off, harem pants are one of my favorite things to ever happen. My other favorite thing is saving animals. (If you follow me on Twitter, you know how much I crazily tweet about saving animals and our environment…and you’ve probably seen my two rescue pups a billion times.) Which is why The Elephant Pants is easily my new favorite company. They combine two of my all time favorite things! I mean…come on….that’s pretty darn cool. Plus, elephants are the bees knees. I’d do anything to help wildlife, especially these poor creatures who have been suffering for years because of selfish humans wanting ivory. Basically…this is the coolest brand I’ve ever found wasting time on the internet. They not only make amazing pieces that are totally to die for, but they help save the beautiful and magical creature which we all call elephants, AND employ people in Thailand and treat them like princesses (and maybe princes). I just bought my first pair, and you better bet I’ll be posting some OOTD’s as soon as I get them! Plus, what better way to shop than to also help out a wonderful cause?! No guilty purchases here! Leave a comment below and tell me: Have you ever purchased from The Elephant Pants?! And don’t forget to subscribe! PS – IT’S WORLD WILDLIFE DAY!!! 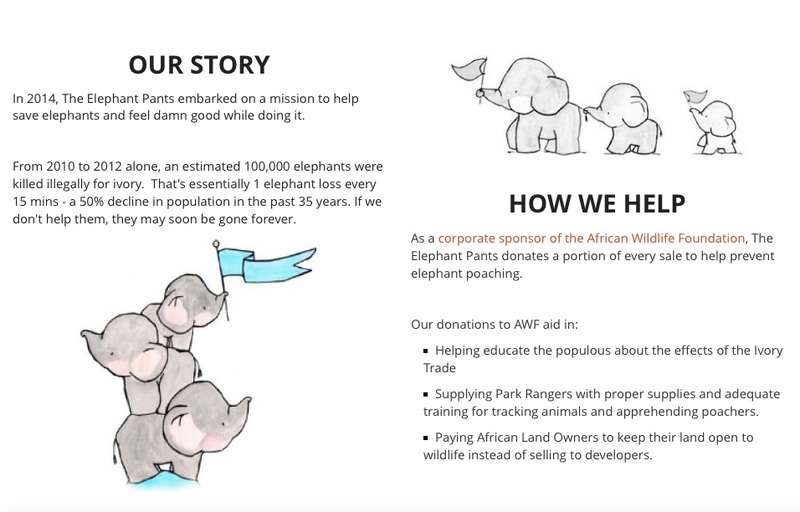 What better day to support elephants than today?!?!? !